The tax payers, auditors and tax masters go extremely busy filing taxes and working on refunds in July. 31st July is the cut off for filing your returns which is set by the central board of direct taxes. Not only tax filing process has become easier to do it online and also the filing has become mandatory on or before July 31st. This year, we have got the time extended up to Aug 5th. Do I need to file my returns? What are the criteria to file the returns? Is it mandatory for all the taxpayers to file the returns in the same assessment year? What happens if I miss to file the returns on or before July 31st? If you have such questions in mind, go ahead and read it further. Who needs to file the returns? For those whose taxable income exceeds Rs.2 lakhs in a financial year by way of income from salary, house property, capital gains and income from other sources needs to file the returns on or before July 31st every year. For income from business or profession the last date of filing return is September 30th every year. Is the return filing process cumbersome? Not at all. The CBDT(central board of direct taxes) has made the tax filing process easier than before. It is mandatory to file returns through online for those whose taxable income exceeds Rs.5 lacs in year. ITR 4S-> Income from salary and professional income. 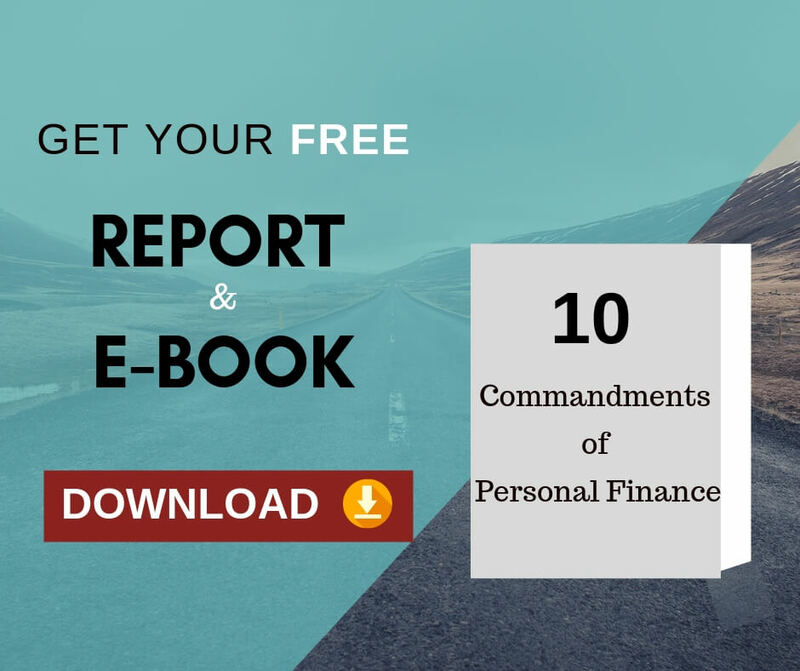 You need to choose the forms based on your income source and fill the same. After filling the same you need to upload it. You will receive an acknowledgement ITR V for the return filed through online. Take a print out, sign and send it to the central processing center in Bangalore within 120 days from the date of filing. Your return will be considered as filed only after the receipt of the ITR V. There is no need to send the ITR V if you are having digital signature. 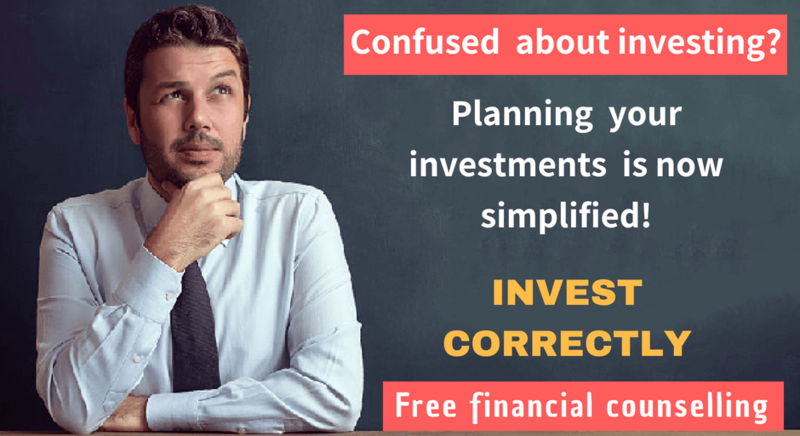 What happens if I do not file my returns on or before the deadline? 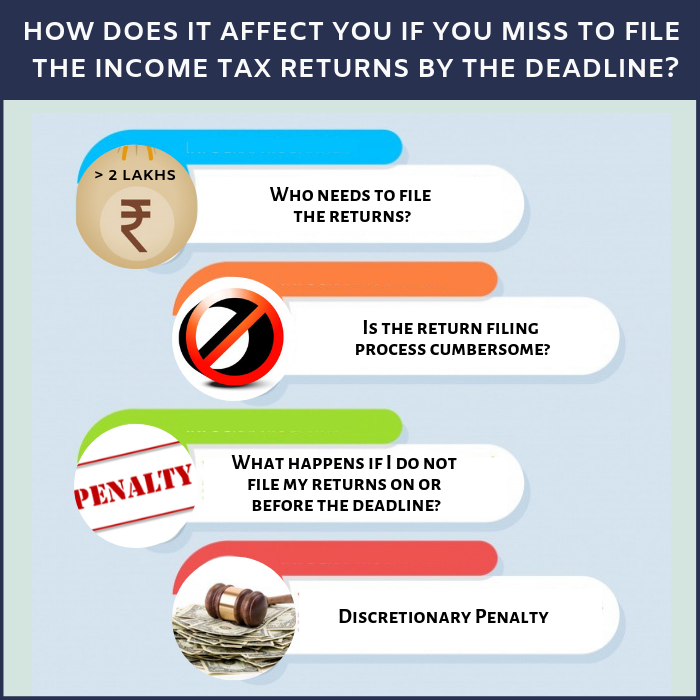 As per the section 234 in the Income tax act, there are various penalties and implications attached to delay in filing or non-filing of your returns. If you need to pay tax and filed return after 31st July then you have to pay interest of 1% for every month for the tax due for delay in filing of returns. For example, if you need to pay Rs.50,000 as tax for the financial year 2012-13. The company had deducted TDS of Rs.30,000 and you didn’t pay the remaining Rs. 20,000 within the due date 31st July 2013. You have decided to file your return in the month of October 2013. Then you have to pay interest of Rs.600 for the delay of return filing under section 234 A. Any tax payable has to be paid on or before 31st March of every year. If the tax liability exceeds Rs.10000 in a financial year and not paid the tax on or before 31st March then 1% interest will be charged for every month because of non payment of advance tax. As per the above example the interest to be payable under sec 234 B is Rs.1400. This is in addition to the interest levied under sec 234 A. Also there will be additional interest levied under sec 234 c for non-payment of advance tax within the specified deadline. If you have not filed returns even after one financial year from the assessment year , you need to pay the discretionary penalty of Rs. 5,000. Say for example, you have not filed the returns for the last assessment year, 2012-13, you can file it in the current assessment year 2013-14 without any penalty. But if you are missing it this year too and filing it in the next assessment year, 2014-15, you need to pay the penalty of Rs. 5,000. In case of nonpayment of full or partial tax in the current or subsequent financial year, you will end up paying the penalty of Rs.5000+1% each month. In case of capital loss, it is mandatory to file it before July 31st of the assessment year. The capital losses are not allowed to carry forward if you file your return beyond the due date. However, in case of capital loss due to selling your property, land or a house, you are allowed to take it forward even if you are filing late. It is very, very important to remember not to do any mistakes while filing tax returns. If so you need to do a revised filing. If you file your return through online then the necessary rectification should also be done through online only. Delayed filing of your taxes will not affect getting refund, if any. However, not only avoiding penalties, filing your returns on time will save you in many situations. If you want to apply for a visa to any country like USA, Europe, UK and all, it is mandatory that you submit the documents related to income tax filing. There are also processes involved while getting loans from banks where you will be asked to submit the IT related documents. Not paying or filing returns on time may lead to rejection of visa or loans.